Tricia Downing – In one instant, on September 17, 2000, Tricia went from being a competitive cyclist to a paraplegic requiring a wheelchair for mobility. Her life was changed forever, but Tricia’s competitive spirit and zest for life continued on. Through her experiences in both rehab and racing, Tricia has overcome adversity and learned what it takes to perform at the top of her game. Tricia has completed over 100 races, including marathons, duathlons and triathlons, since her accident. She was the first female paraplegic to complete an Ironman triathlon and qualified for the Hawaii Ironman World Championships in 2006 and 2010. In 2011, she competed as part of the U.S. Rowing team at the World Championships in Bled, Slovenia. Tricia’s professional life has also been immersed in sports as she earned a master’s degree in Sport Management in 1995 and worked at the Olympic Training Center in Colorado Springs, Colo. She was the press officer for the USA Table Tennis team at the 1996 Olympic Games in Atlanta and for the USA Swimming team at the 1997 World University Games in Italy. Before becoming a professional speaker, she taught high school in the Denver Public Schools. Today she takes people on their journeys from start to victory, motivating each person to discover his or her own “inner champion”, just as she has. Receiving many sports accolades including being inducted into the Sportswomen of Colorado Hall of Fame, the 2006 Most Inspirational Athlete from the Challenged Athletes Foundation and the 2008 Courage Award from the Tempe Sports Authority, Tricia has truly excelled despite her life-altering injury. In addition to her current sports pursuits, Tricia has completed master’s degrees in Disability Studies and Sports Management. She is also the Director for Camp Discovery, a camp for women in wheelchairs who want to explore fitness opportunities as well as create a support system of other women who have experienced mobility disorders/disabilities. In addition, she has published her memoir: Cycle of Hope—A Journey from Paralysis to Possibility which debuted in June of 2010. Pam Benison received her Master’s degree from the University of Denver in 1975. She is a diplomat of the American Psychotherapy Association, and, a member of the Colorado Association of Psychotherapists. 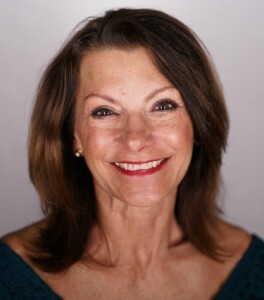 She has been in private practice since 1981 as a gestalt psychotherapist working with adolescents, adults, and couples. She has studied, practiced, and taught meditation since 1975. In 1990, she became a practitioner of Jin Shin Jyutsu, a sophisticated form of acupressure. Pam recognizes how deeply the body is effected by emotions and to that end teaches clients how to release stress that is rooted in pain or ailments in the body. She is committed to her patient’s well-being. Her approach to adult happiness is rooted in many skills that promote confidence and well-being. Firstly, self-esteem is built through warm regard for one’s self. So often people judge them self as unworthy of regard, or, the opposite, superior to others. Both lead to isolation, and difficulty with intimate relationships. If one’s thinking is respectful, honoring, nonjudgemental, the business of life becomes easier, at work, school, and relationally. We give our best self. Secondly, everyone needs to have boundaries that are based on respect for self and others. It is common to become too permeable to what others think of you, how they speak to you, and forget how to stay engaged while standing up for yourself . Just the opposite, some people disengage and wall off from the feedback of others, because they are flooded by the intensity of the interchange. In this case, one needs to learn how to create safety and remember personal choices. By learning to read signals of distress in the body, research shows that we can self-soothe and speak more calmly in these situations. When communication is enhanced, we feel confident, have greater energy for engaging challenges positively, intelligently and creatively. Learning to stay calm and respectful is key. Sylvia Atencio – As a young girl growing up in Kansas City, Sylvia’s early visual and personal styling began by designing and sewing one-of-a-kind garments for herself and her friends. A college curriculum focused on Textiles and Clothing with a minor in Languages and Art resulted in a resumé that ranges from photo styling, fashion merchandising, and visual display to wardrobe and lifestyle consultation. As a working mother of two boys, Sylvia helped to build a successful business with 7 retail stores and over 200 wholesale accounts across the country. Once her children were raised, she left the retail world and built a new career inspiring clients to make a style statement that captures the essence of who they are and who they want to be. Sylvia understands that your appearance directly affects your credibility, confidence and body language. A personal fashion stylist has to know what clothes will flatter a variety of body types. With a background in fashion, and nearly three decades of experience promoting designer jewelry to enhance a wardrobe, she is able to find the compromise between her own style and opinions and her clients’ wants, needs, and budgets. 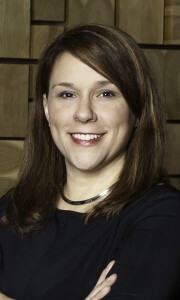 Lori Kirkland is the Vice President of Experience Transformation at Universal Mind. Lori’s neuroscience background combined with 18 years in software allows her to offer strategic solutions to complex experience problems. 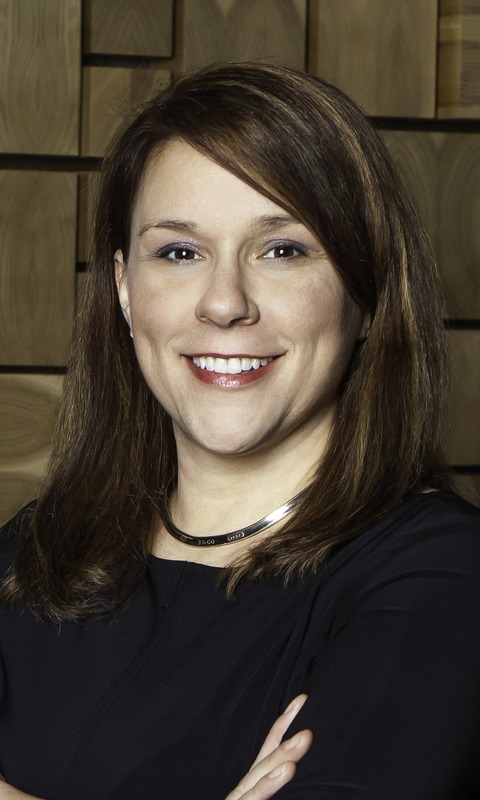 As a Certified Customer Experience Professional, she helps companies transform their digital landscape to create a unified customer experience (CX) across all platforms. With a strong focus on the humans involved, Lori helps companies create a vision and provides the strategic roadmap to get there. She is an author and speaker promoting leading trends in CX, as well as an avid contributor to the CX community. 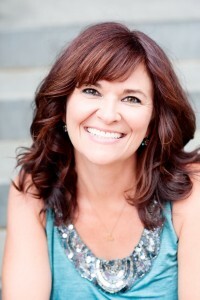 Hilary Blair trains high achievers craving honest feedback in order to reach the next level in business and/or life. 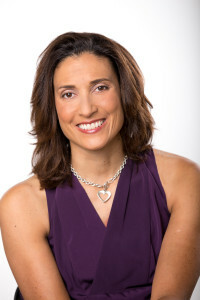 She is impassioned by moving beyond habits and learned behaviors to uncover what is unique and authentic in individuals and groups. 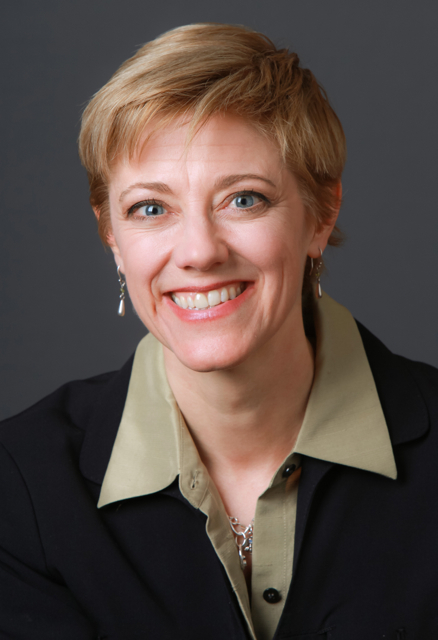 A presentation and speaking voice expert, Hilary is a highly regarded coach and facilitator working extensively across the globe with a variety of businesses including American Express, Janus Funds, Staples, Liberty Global, Slalom, Merrill Lynch, and Hunter Douglas. Whether facilitating workshops that use improvisation to improve leadership skills, team building and creativity, or training trainers to hone their craft, Ms. Blair’s 30 plus years as a teacher combined with her professional stage, film and voice over career present a unique skill set. She has participated as a Making Cents’ speaker and mentor at two YSEALI exchanges (Singapore, 2014 and Vietnam, 2015) to deliver expert training on verbal communication and presentation skills. Her skills-building sessions were ranked highly by YSEALI young leaders and many have stayed in touch with Ms. Blair in informal mentorship relationships. 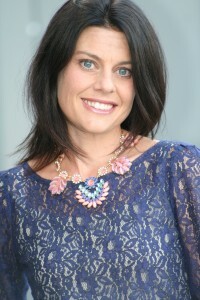 Nicolette Vajtay – In 2004 I created Inspired Living Feng Shui and become a proud member of the International Feng Shui Guild, the premier professional organization dedicated to the outreach of Feng Shui. Receiving the Red Ribbon Professional Honor has set a gold standard baseline of Feng Shui knowledge in my practice. Wanting to train with the best in the industry I received my Feng Shui Practitioners Certification with Feng Shui Master James Jay with Feng Shui Designs and continued mentoring with Katherine Metz of The Art of Placement. I continue to mentor with Ms. Metz in her Feng Shui Storyboard educational studies. Traveling to China on an Advanced Feng Shui Immersion Class with China Studies was a true spiritual pilgrimage! After eight years in Denver, I am now back in L.A. consulting onsite and on-Skype with International and domestic Feng Shui clients. I travel quarterly (or more) to Denver, Colorado to consult with my many clients, and teach Feng Shui workshops. My diverse passions attract clients with various lifestyles and equally diverse interest, who keep me continuously inspired. For this I am most grateful. I am passionate about helping others make powerful and meaningful changes in their lives that inspire them to manifest their dreams, as I have mine! Namaste! Alexandra Kuykendall spends her days washing dishes, driving to and from different schools and trying to find a better solution to the laundry dilemma. All while trying to sneak in chunks of time to work on various writing projects. She is the author of The Artist’s Daughter: A Memoir (Revell Books) and Loving My Actual Life: An Experiment in Relishing What’s Right in Front of Me (Baker Books) releasing May 2016. On staff with MOPS International (Mothers of Preschoolers) for nearly a decade, Alex continues as a regular contributor to MOPS’s Hello Dearest blog. She is an established and trusted voice in mothering circles. A graduate of the University of Puget Sound, Alex lives in the shadows of downtown Denver with her husband Derek and their 4 daughters who range in age from 13 to 4. She is co-hostess of the annual Open Door Retreat and speaks to women’s groups around the country on issues of parenting, faith and personal growth. From church basements to the set of Good Morning America, Alex offers women grounded perspective on how to approach the “crazy busy” in front of them. Find out more about the retreat at TheOpenDoorSisterhood.com or connect with Alex at AlexandraKuykendall.com.